It’s been 60 years since Angus McGill Mowat (head of the Public Libraries Branch of the Ontario Department of Education) oversaw the completion of the Moose Factory First Nation public library, and this year we celebrate the contribution that First Nation libraries such as the one in Moose Factory make—past, present and future—to supporting and enriching the communities they serve. 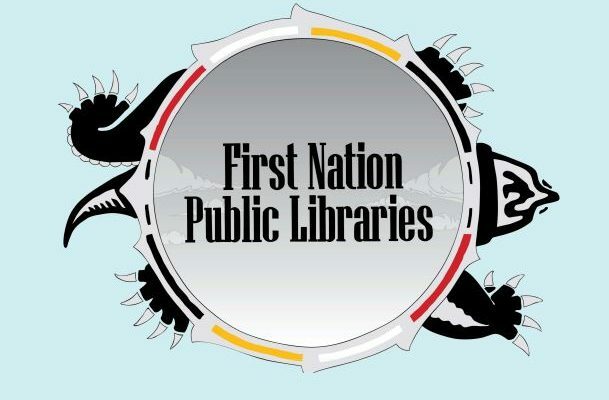 Ontario is the only province in Canada that has publicly funded libraries in First Nation communities, and over the past six decades, the number of First Nation public libraries operating in the province has increased from one to 47. 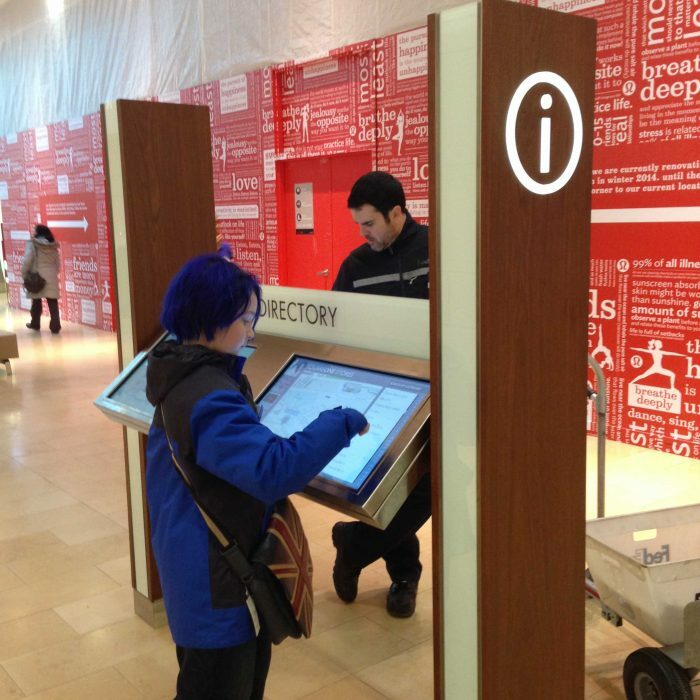 Of these libraries, 29 are operating in northern Ontario and 18 are operating in southern Ontario. In this vision statement, a key idea that actively guides library staff today is “in partnership with other community programs.” This idea means a library may partner with other essential band office departments such as the health, the education and the early years departments to engage in mutual goals such as language revitalization and cultural revitalization. In the past 60 years, there have been many success stories of partnerships that have led to renovated libraries, new public programs, and significant collaborations with outside stakeholders. 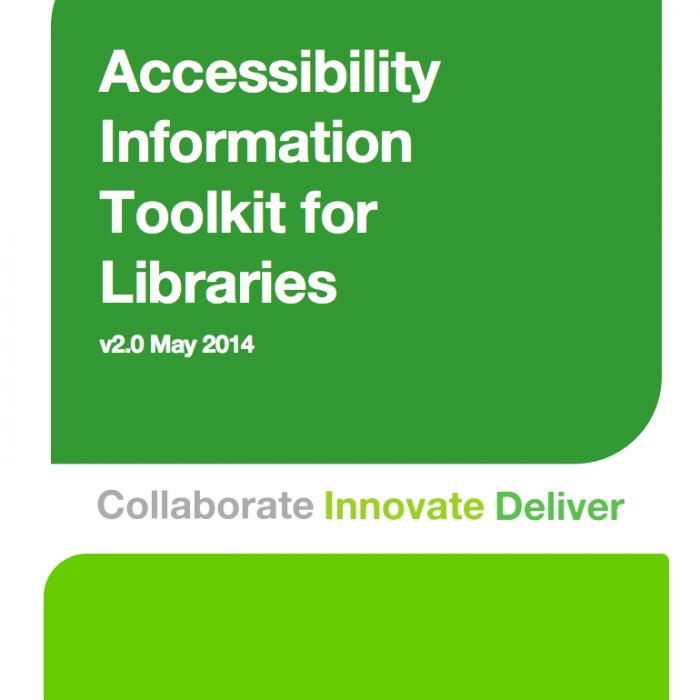 Plus, community members are actively using their libraries. 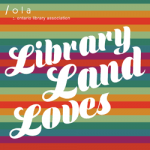 According to the 2017 Ontario Annual Survey of Public Libraries results, there were 7,704 active library cardholders registered in First Nation public libraries. 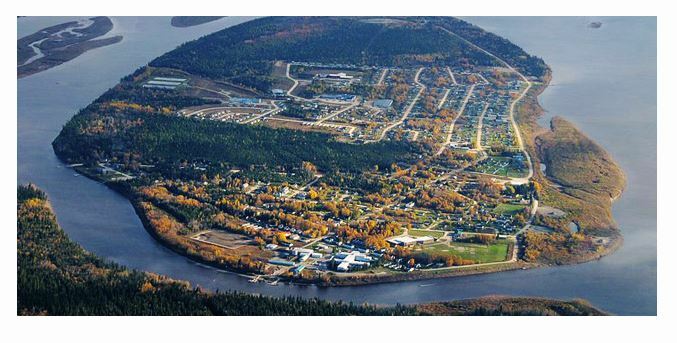 Sachigo Lake First Nation is the most northern First Nation public library today. 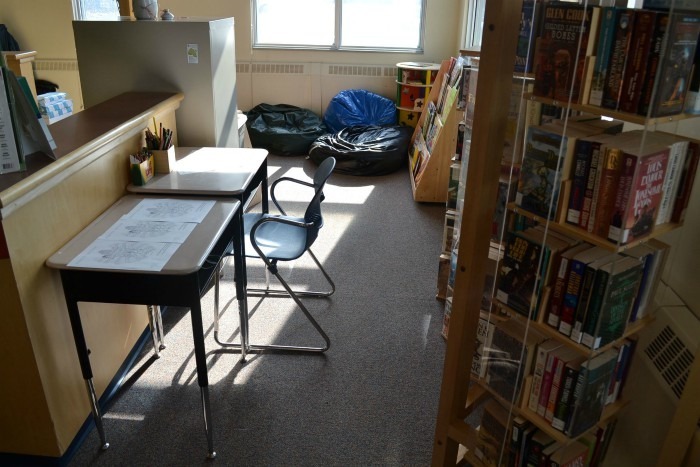 In the short time that I have worked for OLS – North as the Capacity Building Advisor, I have learned that the public libraries in First Nation communities are an essential service. The libraries are safe spaces for community members to gather and to learn, to discuss community histories, and to support the development and the growth of community members. I think a significant part of the success of each library is attributed to commitment of the librarians and to their engagement with the community. 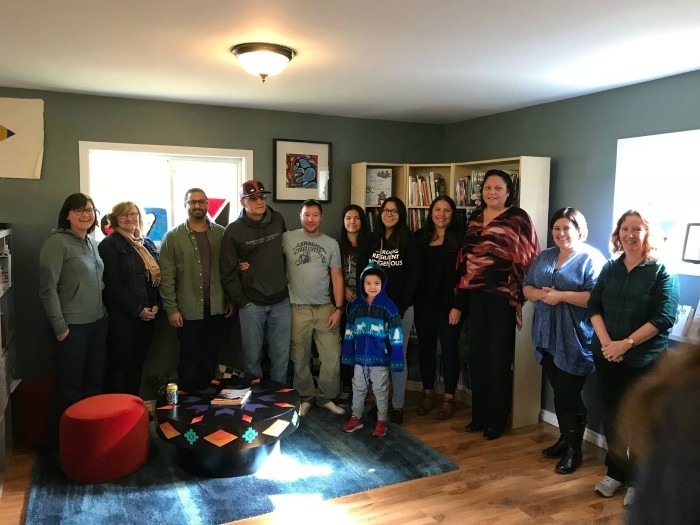 A group photo during the 2018 Grand Opening of Wabauskang First Nation Public Library. In the spirit of librarianship, each librarian takes the time to participate in community events to understand public needs so the library can offer relevant services. 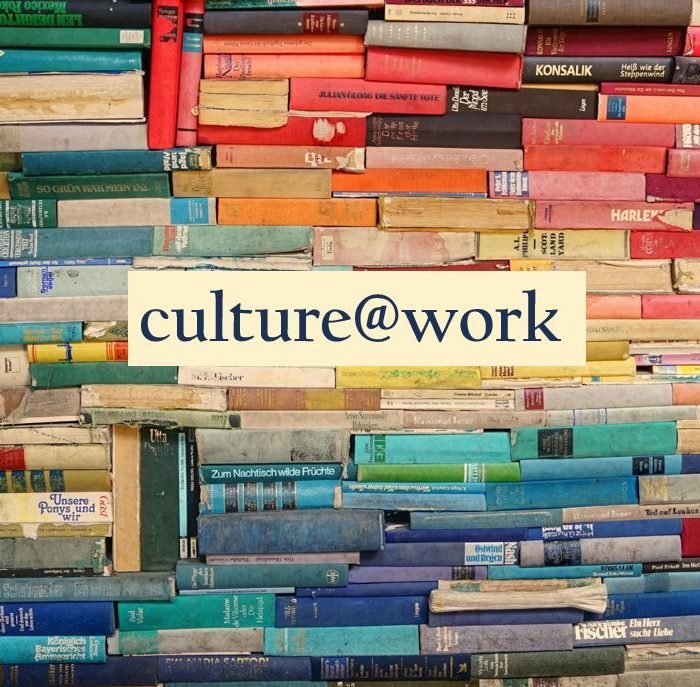 Many libraries are focusing on cultural revitalization, language revitalization, collecting resources, researching, and providing programs and services that may be difficult for isolated communities to obtain. Overall, I think that each librarian is a community role model, local historian, friend and education supporter. Certainly, librarians are helping to build the capacity needed for libraries to support communities for at least another 60 years. If you would like to subscribe to Maaziniigan, which is a First Nation public library newsletter, please email dnebenionquit@olsn.ca. Footnote  Edwards, B. (2005). Paper talk: A History of libraries, print culture, and Aboriginal peoples in Canada before 1960. Lanham, Md. : Scarecrow Press. Deanna Nebenionquit is Anishinaabe from Atikameksheng Anishnawbek, formerly known as Whitefish Lake First Nation. Deanna is a graduate of the Applied Museum Studies program at Algonquin College in Ottawa, Ontario (2012) and a graduate of the RBC Aboriginal Training Program in Museum Practices at the Canadian Museum of History in Gatineau, Quebec (2013). Deanna can be reached at dnebenionquit [at] olsn.ca.